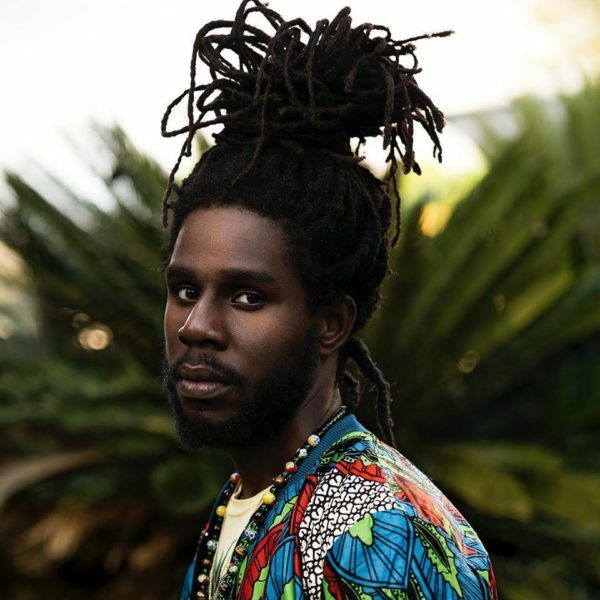 Singer Chronixx is in town and is scheduled to perform today at KICC in another anticipated show. It will be the second time the singer is performing in Kenya. 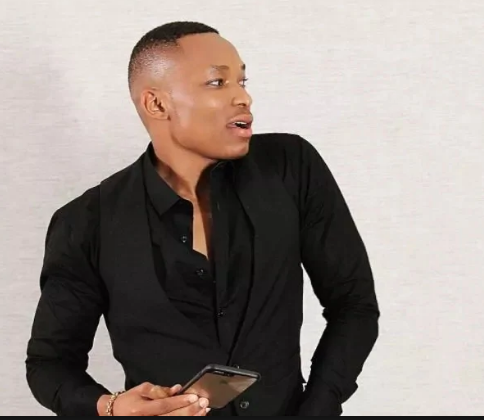 A section of Kenyans, however, are not happy with the organisers after they slotted Otile Brown, an RnB singer, in the line up. Kenyans took to social media to call out the organisers claiming that it’s a disgrace to let such a singer perform at a reggae show. Other artists scheduled to perform in the event include Wyre and Naiboi –another artist who is way out of the reggae line. Chronixx, who has just released a 26-track mix-tape titled Roots and Chalice, is touring the globe but shared that Kenya is one of his best place. Having Otile Brown to curtain raise Chronixx' show is an insult to a celebrated reggae artist, fans and the entire reggae kingdom. Organisers of this event must reconsider this before we embrace SHAME. Fire burn dem! Babylon system!! I'm neither an event organiser nor do I attend music shows. But having Otile Brown curtain raising for Chronixx, a very serious modern roots reggae artist, is disrespecting the fans and reggae music as a whole. Whoever is organising that Chronixx gig needs to be careful with how they price those tickets. The reggae crowd is so different from your kawa Naija or Rick Ross one.